Yong Jung (Jay) Kim, MD specializes in care and treatment of spinal disorders in both adults and children including scoliosis, kyphosis, sagittal or or coronal imbalance, arthritis, trauma, tumor, instability, and degenerative conditions. Each treatment plan is based on the most accurate diagnoses and aimed at minimal surgical intervention and maximum mobility without pain. 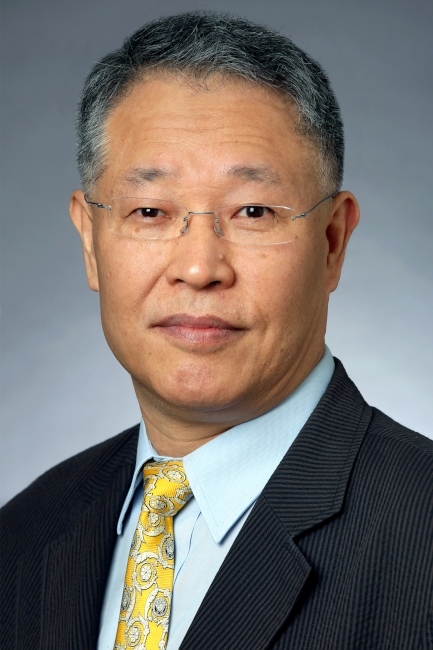 Dr. Kim, a prolific writer and researcher, was a Research Scholar for six years at Washington University School of Medicine Spinal deformity Service from 2000-2006. He has won numerous honors and awards from the Scoliosis Research Society and Cervical Spine Research Society, has written over 60 peer-reviewed publications and co-authored thirteen book chapters. Dr. Kim has made over 170 presentations at national and international meetings since year 2000 and has been guest lecturer over 40 times in Scotland, Greece, Germany, France, Spain, United States, and Korea since year 2005.